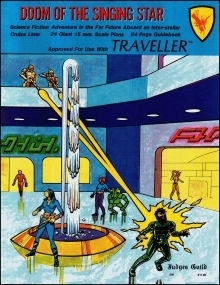 64-page Guidebook with scenarios. Contains 24 15mm scale Deck Plans for Cruise Liners of the Brilliant Gem Class. Designed as commercial vessels, the para-military capabilities of these ships permit them to play a prominent part in any campaign.